Viknesh Vijayenthiran December 21, 2015 Comment Now! BMW will be out to remind fans that it’s still capable of building some fast cars with the presentation of the M2 and X4 M40i models at next month’s 2016 Detroit Auto Show. The M2 was shown briefly at last month’s SEMA show but this will be the first time that the X4 M40i is being unveiled publicly. 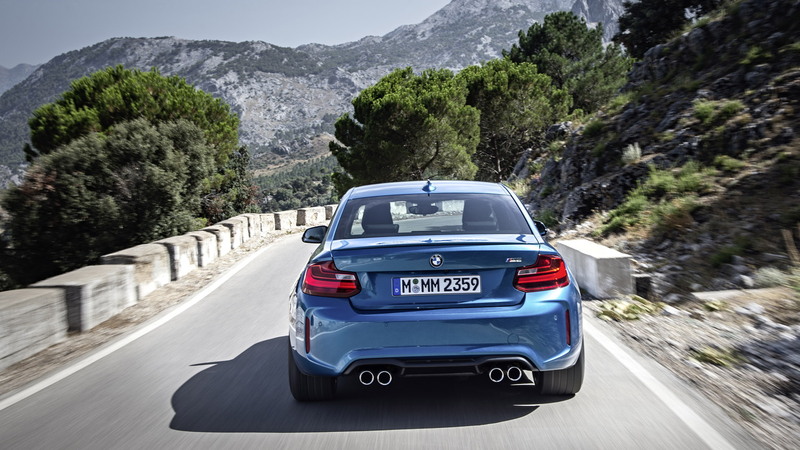 The M2 is one of the most anticipated cars of 2016. It’s confirmed to go on sale in the spring, as a 2016 model, and will likely be priced a little over $50k, making the car a potential rival to Mercedes-AMG’s CLA45. BMW says pricing will be announced closer to the market launch. Why are we so excited about the M2? Because it’s one of the few cars to offer a powerful engine and rear-wheel-drive dynamics in a compact package. 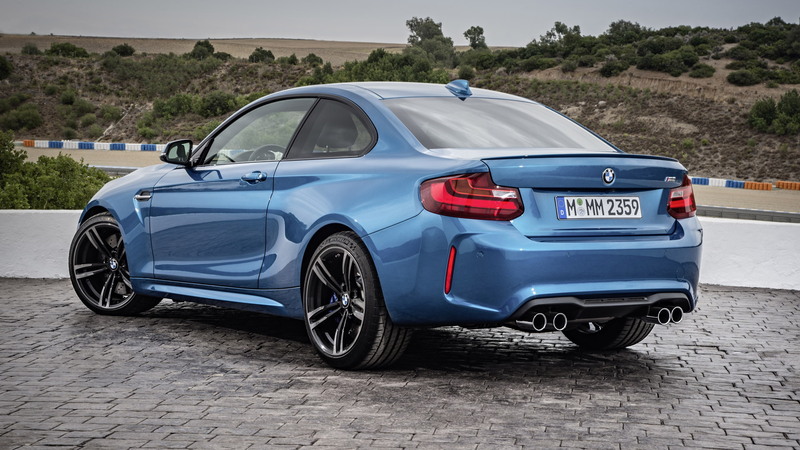 It’s based on the 2-Series Coupe already on sale but is lower, wider and tuned for track duty. It packs a turbocharged 3.0-liter straight-six engine delivering 365 horsepower and 343 pound-feet of torque, and drive is to the rear wheels via a six-speed manual or available seven-speed dual-clutch automatic. An electronically controlled multi-plate limited-slip differential has also been fitted. 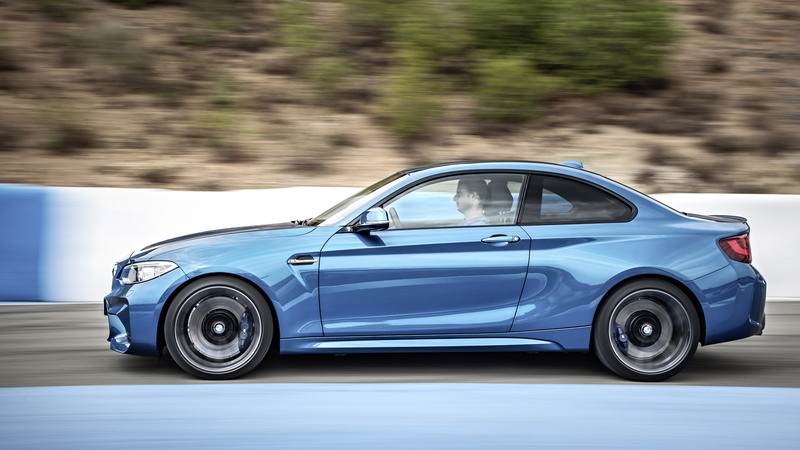 BMW quotes a 0-60 mph time of 4.2 seconds and a limited top speed of 155 mph. Sadly, we hear that the M2 won’t have a direct successor. 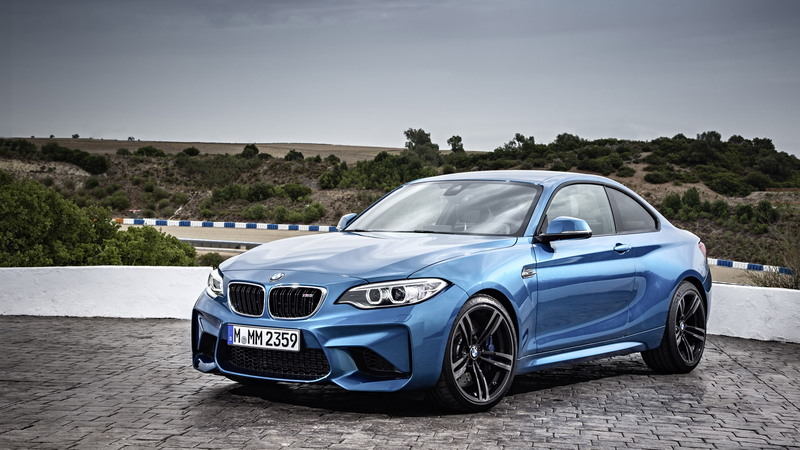 With BMW’s next-generation compact cars moving to a front-wheel-drive-based platform, Motory Racing reports that any future high-performance 2-Series model won’t be a pure sports model like the current M2 as it will likely be diluted with things like an all-wheel-drive system. Joining the M2 on BMW’s Detroit stand will be the X4 M40i. This is a completely different beast to the M2 but the small, coupe-like SUV still offers up similar performance. Its turbocharged 3.0-liter mill produces 355 hp and 343 lb-ft and drives all four wheels via an eight-speed automatic transmission and xDrive all-wheel-drive system. 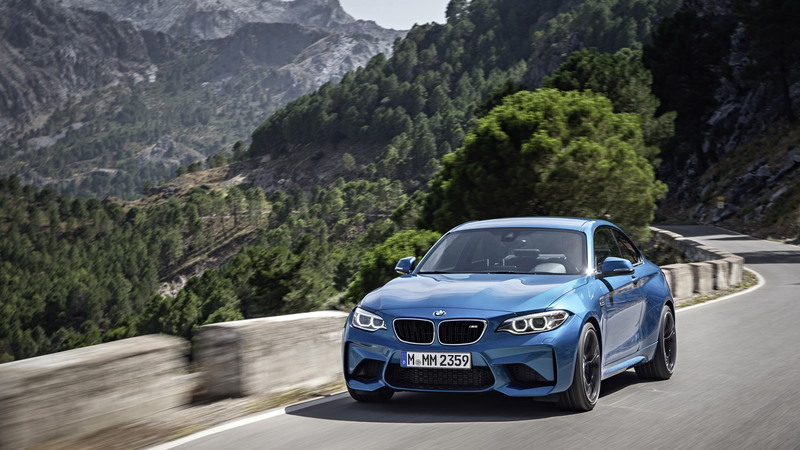 The X4 M40i, which is a BMW M Performance model and not a dedicated M car like the M2, will hit 60 mph from rest in 4.7 seconds and top out at a governed 150 mph. It will be available next February, also as a 2016 model, and its pricing will be announced shortly. The 2016 Detroit Auto Show starts January 11. In the meantime, learn about some of the other cars appearing at the show by visiting our dedicated hub.